The First FIA Intercontinental Drifting Cup will be held on September 30, 2017 and the world of JDM drift cars will take an exciting leap forward when the world’s first international drifting competition — opens in Odaiba, Tokyo. It’s only natural that Japan, the birthplace of drifting and home to JDM drift cars, should host the two-day FIA Intercontinental Drifting Cup. The FIA Intercontinental Drifting Cup will feature leading drifters battling it out in European, American and JDM drift cars to determine who’s the best of the best. 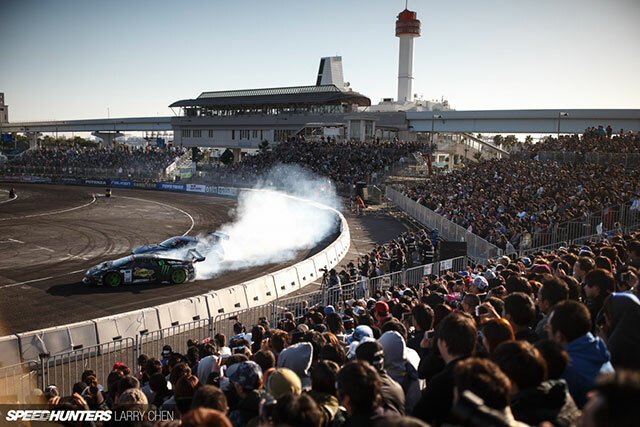 The Odaiba track in central Tokyo has hosted numerous D1 Grand Prix competitions with top JDM drift car drivers since 2004 and is the ideal location for the breakthrough event. First announced on June 21, 2017 at the 5th annual FIA Sport Conference in Geneva, Switzerland, the FIA Intercontinental Drifting Cup is being expertly promoted by SUNPROS, which popularized the D1 Grand Prix. Drifting is already an international sensation with D1 Grand Prix and Formula Drift events drawing huge, enthusiastic crowds to watch JDM drift cars perform their sliding wizardry. 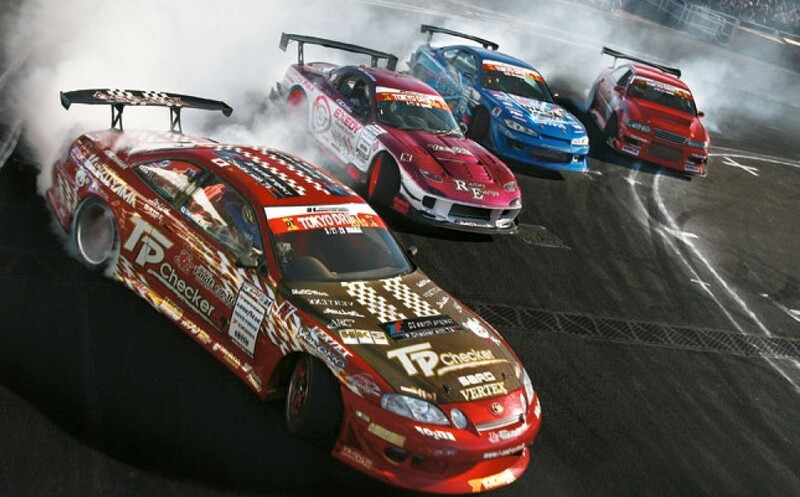 The FIA commitment to standardize the safety regulations, guidelines and judging practices of drifting will transform it into a professional motorsport that further popularizes JDM drift cars around the world. A cult classic in Japan’s tuning and drifting scenes, this easy-to-modify JDM turbocharged speed demon even dominates Tsukuba Circuit lap times. The perfect foundation for a JDM drift car! 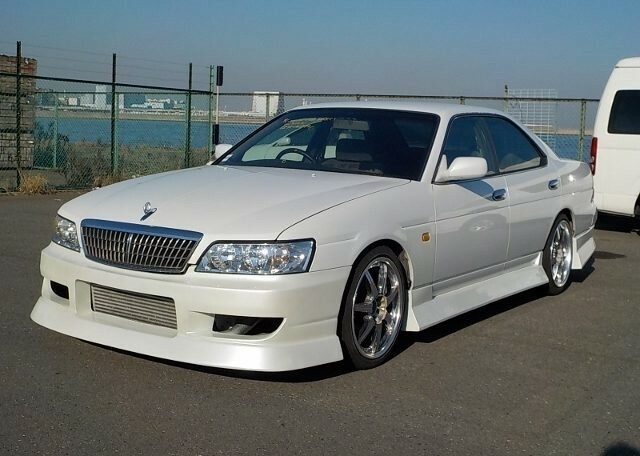 Powerful, comfortable and easy to modify into a mean JDM drift car, the Nissan Laurel is a JDM model sought after by serious drifters and tuners. 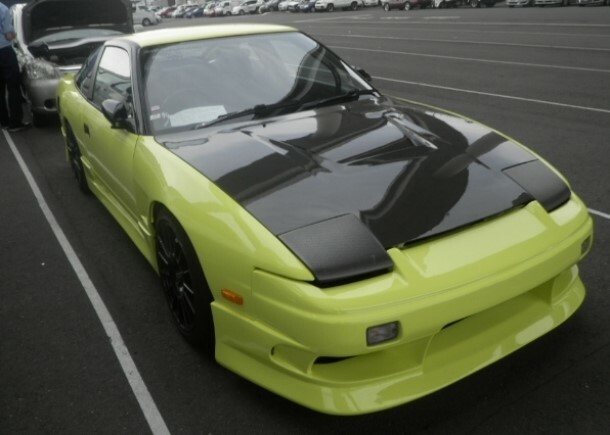 This sporty brother of the Silvia S13 was modified into a serious JDM drift car with full 7-point roll cage, 2-way Nismo LSD, Next Miracle x brace, Greddy Trust coilovers and much more. All of the above models were purchased at reasonable prices from used car auctions and dealers in the Japanese market, where you can find a wider range of turbocharged, rear-wheel-drive JDM models and modified JDM drift cars in better condition than anywhere in the world. 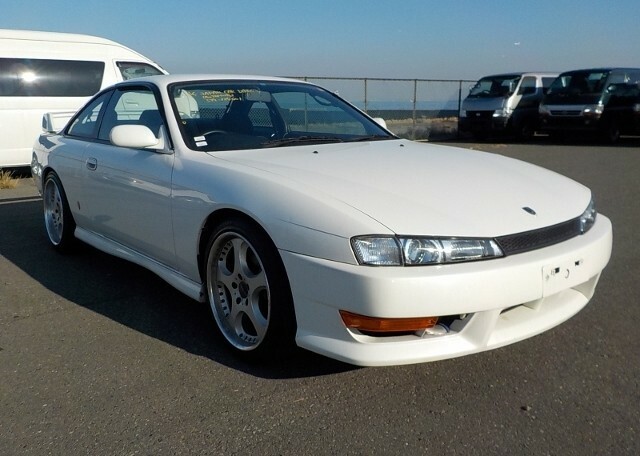 If you dream of owning a JDM drift car, be sure to contact Japan Car Direct!